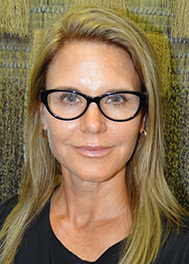 Dr Hinemoa Elder is a child and adolescent psychiatrist and Fellow of the Royal Australia and New Zealand College of Psychiatrists. She is of Ngāti Kuri, Te Aupouri, Te Rarawa and Ngāpuhi descent. Dr Elder is a Visiting Associate Professor in Indigneous Research (post doctoral fellow) at Te Whare Wānanga O Awanuiārangi. Dr Elder has been an ACC provider of neuropsychiatric assessment and treatment for children and adolescents with traumatic brain injury since 2006. She has a PhD (Massey University) that developed theory and intervention for young Māori with traumatic brain injury, their whānau and professionals. She also provides psychiatric assessment and treatment for complex cases. 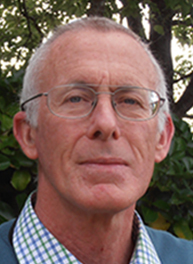 Since 2007 Dr Elder has worked in the area of Youth Forensic Psychiatry in the Waikato, Auckland and Northland regions. Dr Elder served on the Ministry of Health external reference group for youth forensic service development in 2012. Dr Elder has also served on Ministry of Health committees tackling issues of Conduct Disorder and suicide prevention. Dr Elder was a member of the expert advisory group of Blueprint II, which articulated the framework for New Zealand Mental Health service funding for the next 10 years. She is a deputy psychiatrist member of the NZ Mental Health Review Tribunal and on the list of Specialist Assessors/Medical Consultants for assessment under the Intellectual Disability Compulsory Care and Rehabilitation Act 2003. Dr Elder is also an invited Research Associate of the Person Centred Research Centre and at the National Institute for Stroke and Applied Neurosciences at AUT. She is also a member of the Māori Advisory Committee of the Centre for Brain Research. 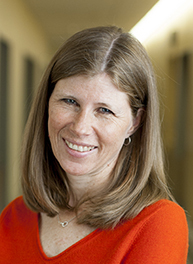 Dr. Barbara Gibson is an Associate Professor in the Department of Physical Therapy at the University of Toronto and a Senior Scientist in the Bloorview Research Institute where she holds the Bloorview Children's Hospital Foundation Chair in Childhood Disability Studies. Barbara is a physiotherapist whose research program investigates how social, cultural, and institutional practices intersect in producing health, inclusion/exclusion, and identity with disabled children and youth. The aim of her research is to improve the wellbeing of disabled young people through a critical interrogation of key concepts (e.g. disability/normalcy, in/dependence, quality of life) underpinning rehabilitation and societal understandings of disability. The work is interdisciplinary and intersectional; drawing upon sociological studies of health, bioethics, postmodern scholarships, and critical disability studies. 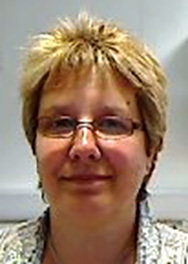 Barbara's work extends to the development of novel research methods and capacity building in 'critical' scholarship with the next generation of rehabilitation researchers. Bruce brings unique expertise to PCR being both an academic with a PhD and having personal experience of impairment. Our initial relationship with Bruce was as a member of a steering group for one of our studies. Bruce was then invited to be a co-applicant on one of our recent HRC funded studies which was successful. 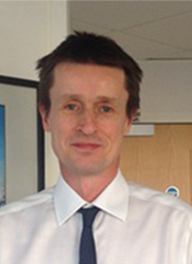 He is a member of the Institute of Health Psychology. 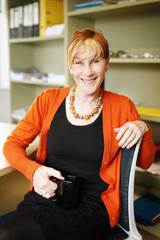 Professor Janis Paterson currently heads the School of Public Health and Psychosocial Studies in AUT's Faculty of Health and Environmental Sciences, and is Co-Director of the National Institute of Public and Mental Health. Janis plays a central role in the growth and development of a variety of research areas, for research activity that is aligned with community and government priorities, for strong collaborations and networks and for fostering a growing international reputation. During her 20 years at AUT University, she has witnessed considerable transformation, particularly the diverse and changing landscape of research. 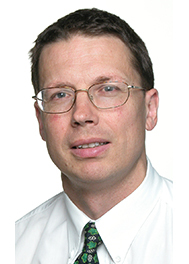 Professor Mark Weatherall is Professor of Medicine at the University Otago Wellington and Deputy Head of Department. His research interests are in chronic and disabling diseases and in the design and analysis of research into these conditions.